Operating after revocation, sometimes called operating after suspension, is defined in RSA 263:64. After a driver has had his driver’s license revoked or suspended and operates a motor vehicle he is guilty of this offense. The revocation could be imposed by a court, of the DMV. A court could revoke one’s license if a driver is found guilty of an offense like DWI or reckless operation. The DMV could revoke a license because of points, or for an administrative license suspension. If the driver is under suspension because he has been certified a habitual offender he would be charged with the more serious offense of driving after being certified a habitual offender rather than operating after revocation. A first offense operating after revocation is usually a violation level offense, punishable by a $1,000 fine. A second offense is a misdemeanor punishable by up to one year in jail and a $2,000 fine. 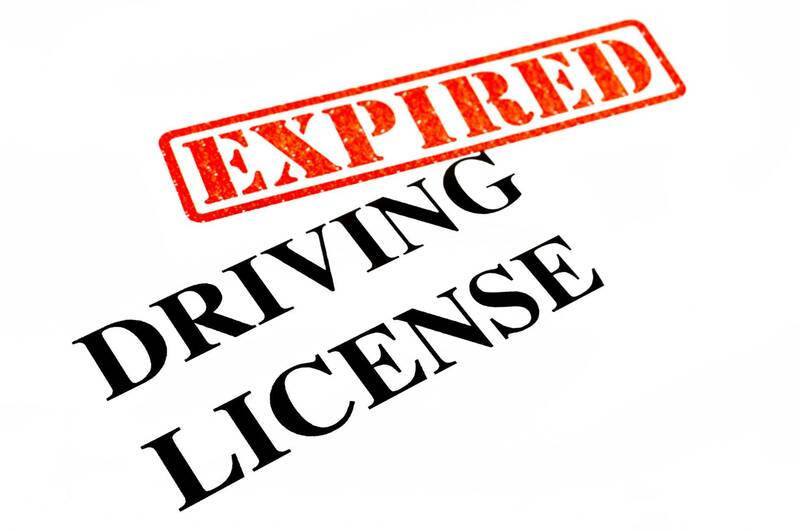 If the driver’s license was revoked because of a DWI conviction the operating after revocation will be a misdemeanor punishable by up to one year in jail and a $2,000 fine with a mandatory minimum seven days in jail and a loss of license for an additional year. If the driver who is operating after revocation causes a motor vehicle collision that results in a serious injury, he can be charged with a class B felony punishable by up to 3½ to 7 years in prison. Operating after revocation will count as a major offense for habitual offender purposes. Have you been charged with operating a vehicle after suspension? Here at Cohen & Winters we defend clients against all driving charges. Call our attorneys today for your free consultation.